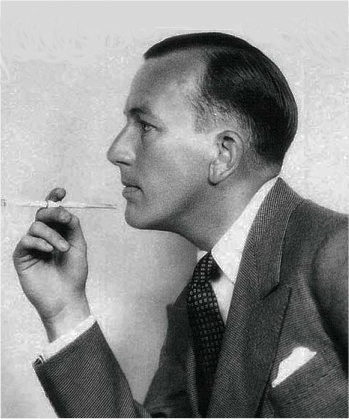 Dr. Jim Lile will present “One Long Extravaganza” – an overview of the life and career of Noel Coward – at 1 p.m. Monday, Sept. 12, in Corley Auditorium. The lecture is presented as part of the Great Britain Semester. Lile is directing the production of “Blithe Spirit,” which runs Tuesday, Sept. 13, through Saturday, Sept. 17, in the Bud Walton Theatre.